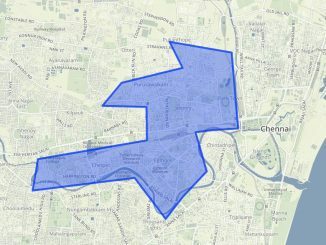 Thousand lights, a high-profile constituency in Central Chennai, has been a stronghold of the DMK with the party coming to power in the constituency in seven out of eleven assembly elections. DMK leader M.K. Stalin was the MLA here from 1996-2011. AIADMK’s B. Valarmathi won by a margin of 8,000 votes from here in 2011. 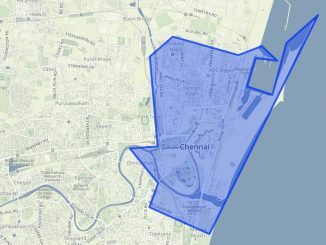 Thousand Lights or Aayiram Vilakku constituency comprises Periyar Nagar (North), Periyar Nagar(South), Nungambakkam, Ko-Si-Mani Nagar, Nakkeerar Nagar, Thousand Lights, Azhagiri Nagar, Royapettah, Teynampet, Sathiyamoorthy Nagar, Vadapalani (East) and Kalaivanar Nagar. Elango M. (YSP) Iyyanar C.
She was recently in the news when the the Election Commission of India issued a notice on complaints of defamation by DMK on her speech in Salem. Ku. Ka. Selvam is a senior political leader from T. Nagar. He is the secretary of the NGO Arignar Anna Pothu Nala Mandram (AAPNM). The DMK is counting on the minority votes in this constituency given its alliance with the Indian Union Muslim League and Manithaneya Makkal Katchi. Thousand Lights has a mix of residential localities, busy commercial areas, and a number of slums. Candidates here are trying to woo the voters with the promise of infrastructure development and welfare measures. However, regular water supply, clean toilets, and sanitation continue to be the main concerns of residents in many parts of the constituency. As the campaigns gain momentum, the voters seem rather amused with the election theatrics that they witness. Recently, for example, the sitting MLA had bathed a boy at a public fountain during her campaign here. “The government schemes and infrastructure facilities do not benefit us. The residents of upmarket localities are given priority, while we are neglected,” says Lakshmi S. from Greams Road. “We don’t have proper toilet facilities. Garbage piles up and the Cooum river is always dirty. We have to put up with strong stench all the time,” she says. “Though we have ration cards and ID cards, it is very difficult for us to get access to government schemes and services. The government offices are not accessible to us and we have to languish months or even years to get things done,” says another resident who wishes to remain anonymous. 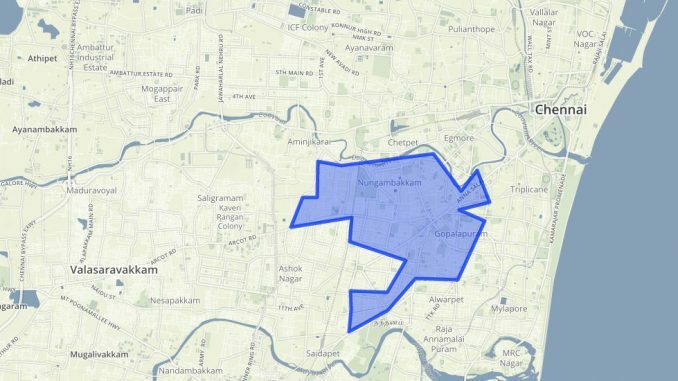 Like residents of slums in other constituencies in Chennai, people are worried about the plan to relocate them to the Tami Nadu Slum Clearance Board houses. “The houses allotted to us are far way from the city. We work in the nearby localities and we have better access to facilities here. If we move away from here, we will lose the job opportunities available in the city,” says Sathya P. from Thousand Lights. G.Radha from Gopalapuram says, “We don’t want freebies. Regular supply of drinking water, electricity, sanitation, and access to government services are more important.” Many residents pointed out that the free goods like grinders and mixies were of low quality, and did not last long. The ongoing Metro Rail construction work adds to the traffic snarls in the area, especially during the peak hours. Construction of flyovers and subways are among the promises made by the candidates this time.